The actor has been cast as the female lead opposite Tiger Shroff in the series' third film. The film marks the actor's return who starred in the first installment "Baaghi" in 2016. 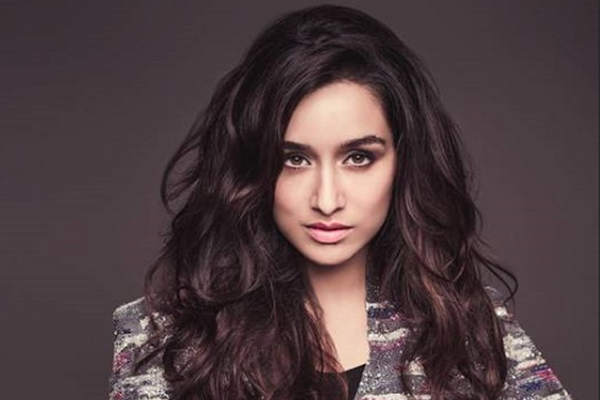 Shraddha said she is looking forward to the film. "I'm super excited to be back with the 'Baaghi' family. I had such a memorable time being a part of 'Baaghi' and this is my third film with Sajid sir, second with Tiger and first with Ahmed sir. The script is amazing and I'm excited to be a part of this movie," she said in a statement. Choreographer-filmmaker Ahmed Khan, who helmed "Baaghi 2", will return to the director's chair for the threequel. The sequel to the 2018 film, which starred Disha Patani opposite Tiger, is co-produced by Fox Star Studios and Sajid Nadiadwala, under the banner Nadiadwala Grandson Entertainment.